Only homebrewers and micro brewers who get their yeast from wyeast. Any large brewer will bank their yeast. 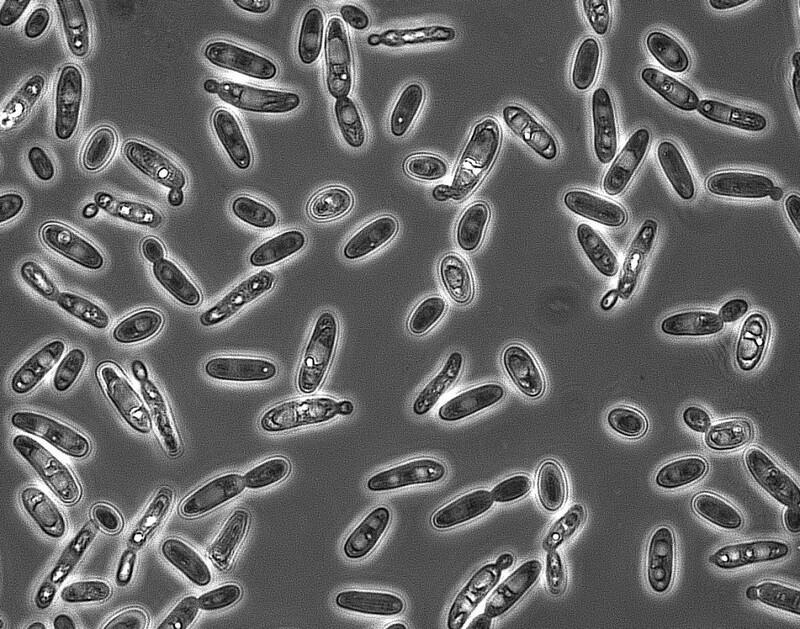 Even if Wyeast got a slant from a banked brewers yeast it is likely to have mutated apart from the original strain. I dunno man, I've seen some fairly large breweries contract out their yeast needs. Ok, so if they don't bank they still fall under the first part.